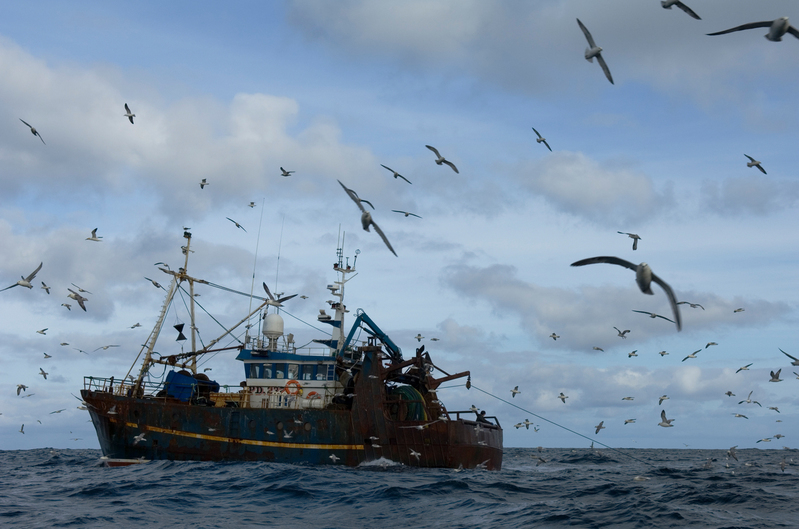 Brussels, January 24, 2019:- Environmental organisations ClientEarth and Our Fish have welcomed a decision by the European Commission to follow up on infringement proceedings against Denmark for failing to properly control fishing practices, and illegal misreporting of catches. ClientEarth Fisheries lawyer Elisabeth Druel said: “Denmark is blatantly breaching its obligation to control fishers operating in its waters. We welcome the Commission’s decision to open infringement proceedings for Denmark’s failure to monitor fishing activities by its vessels. Rebecca Hubbard, Program Director for Our Fish said: “This infringement proceeding against Denmark comes against a background of shocking evidence of a culture of illegal misreporting by members of the fishing industry, in a fishery previously considered low-risk by control experts. Druel added: “Unfortunately Denmark is not an isolated case. Investigations carried out by ClientEarth have highlighted other shocking breaches of EU fisheries law in countries like France and Italy. A Danish vessel recently caught fishing illegally in the Celtic Sea has avoided penalties, in spite of a request by the Irish authorities that action be taken, IFPO chief executive Francis O’Donnell said. The Sea Fisheries Protection Authority (SFPA) has confirmed it notified the Danish control authorities and requested penalty points be assigned to the vessel. “The Danish authorities are refusing to apply the penalty points, knowing that the vessel had no quota for a particular species it had fished when detected,” Mr O’Donnell said. ClientEarth is a charity that uses the power of the law to protect people and the planet. We are international lawyers, finding practical solutions for the world’s biggest environmental challenges. We are fighting climate change, protecting oceans and wildlife, supporting stronger forest governance, greening energy, making business more responsible and pushing for government transparency. We believe the law is a tool for positive change. From our offices in London, Brussels, Warsaw, Berlin, New York City and Beijing, we work on laws throughout their lifetime, from the earliest stages to implementation. And when those laws are broken, we go to court to enforce them.